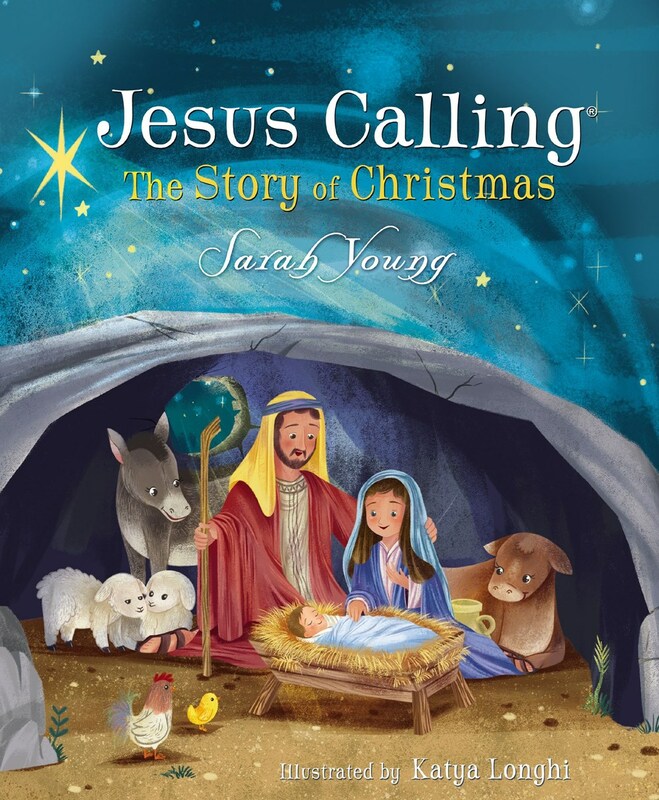 Judah Smith’s Jesus Is _____ has been extremely popular, hitting the New York Times bestseller lists and selling more than 175,000 copies to date. 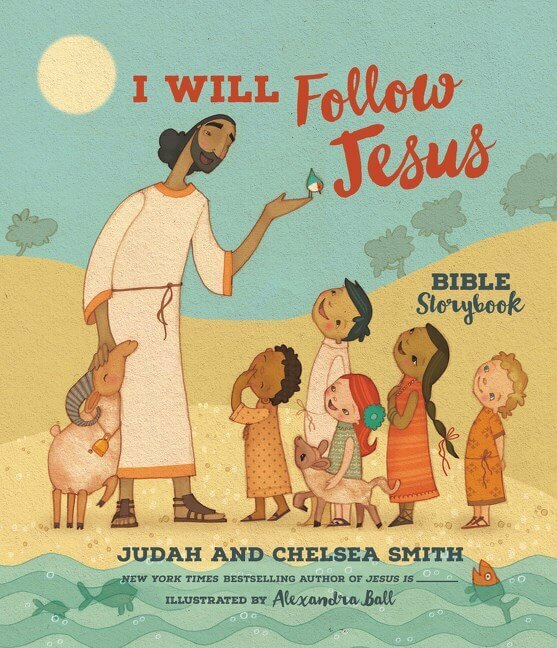 We want to keep that momentum going for the children of fans of Jesus Is _____ in this new highly designed and beautifully illustrated Bible storybook: I Will Follow Jesus. 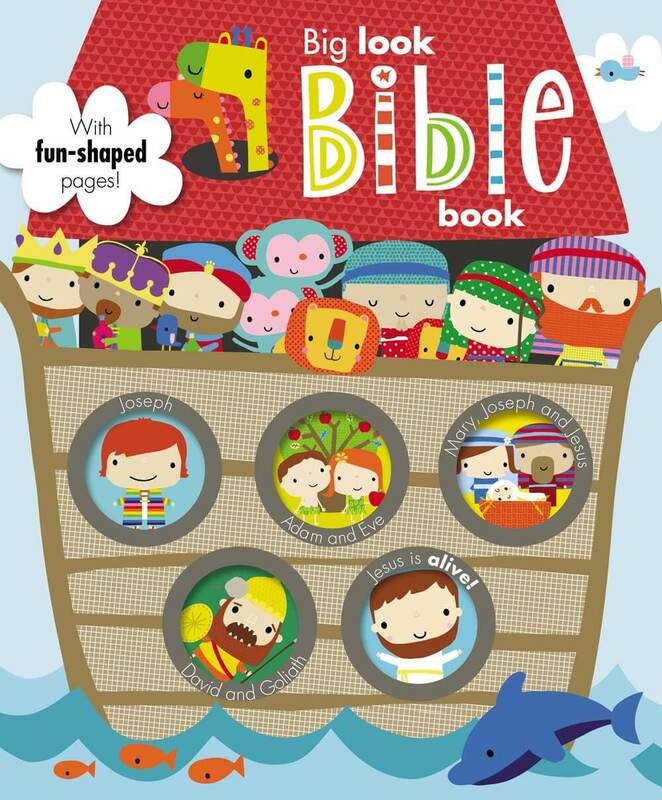 Bestselling author and influential pastor Judah Smith is first of all a dad. 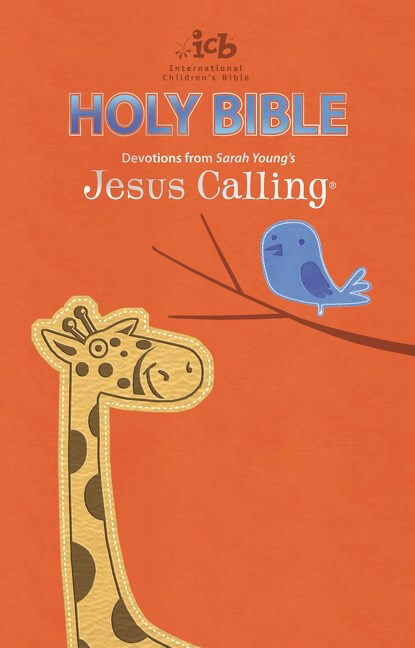 Judah and his wife, Chelsea, want their children to learn what a true relationship with Jesus. 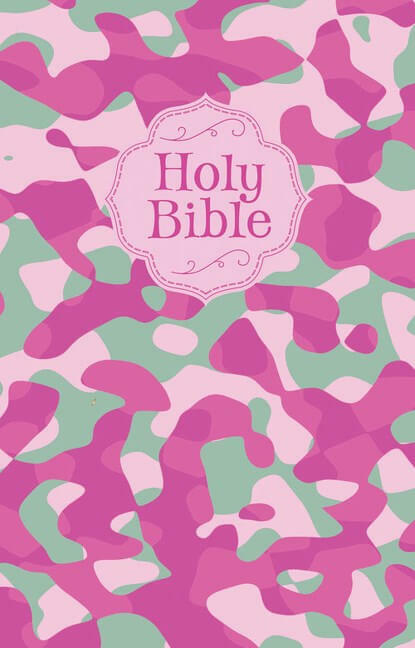 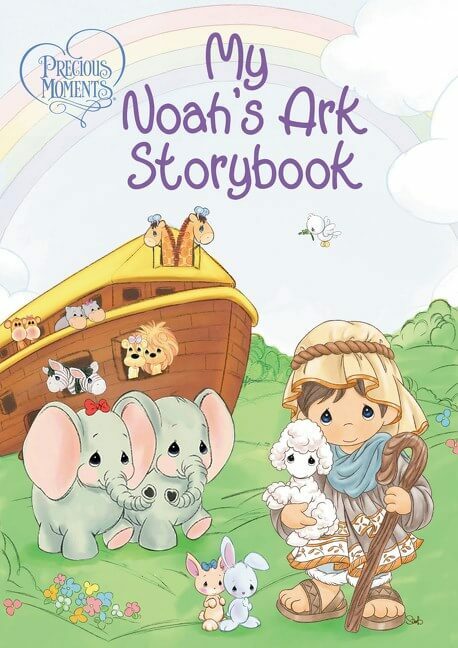 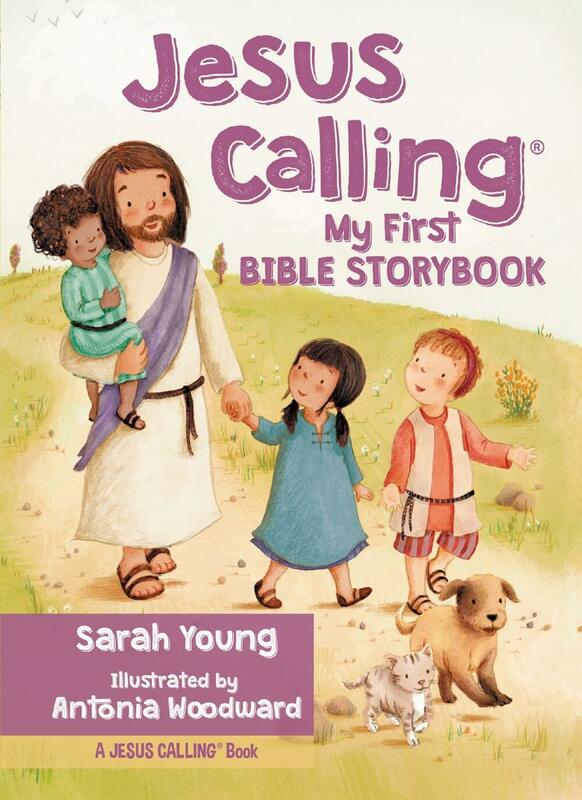 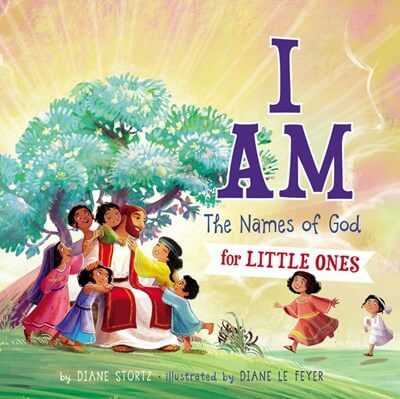 I Will Follow Jesus Bible Storybook points children to a relationship with Jesus at a young age by showing them exactly who Jesus is and why He came to earth. 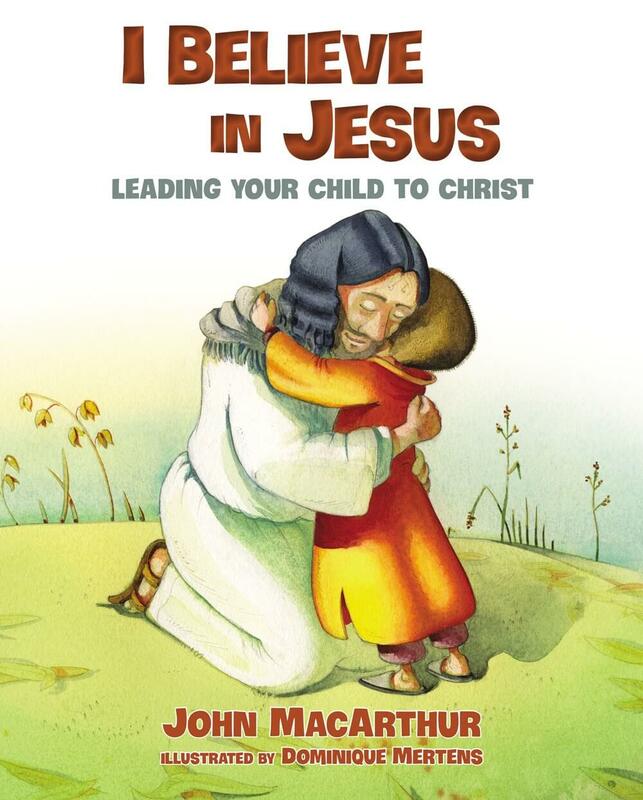 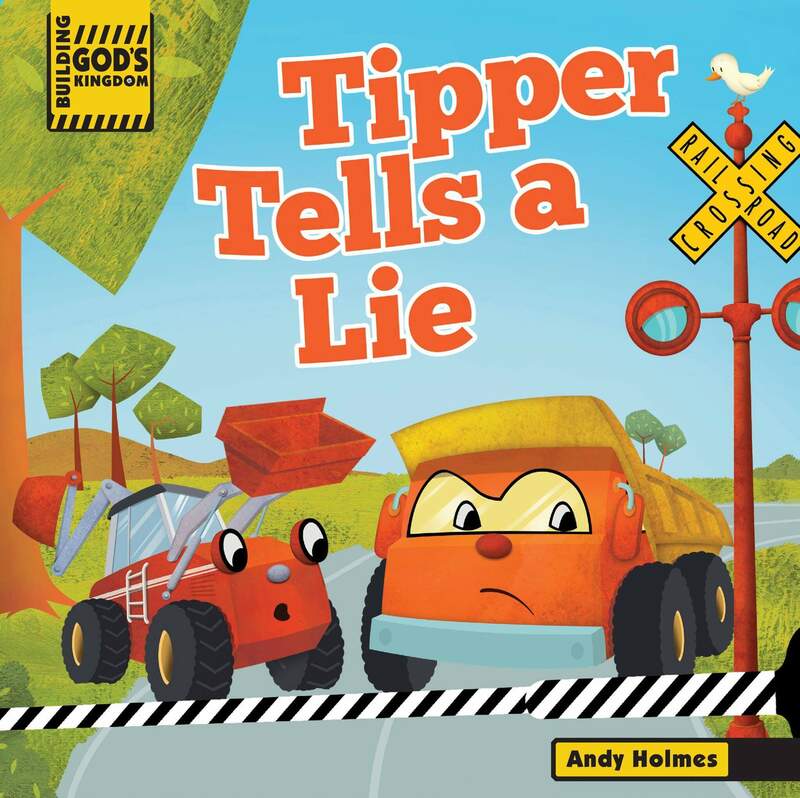 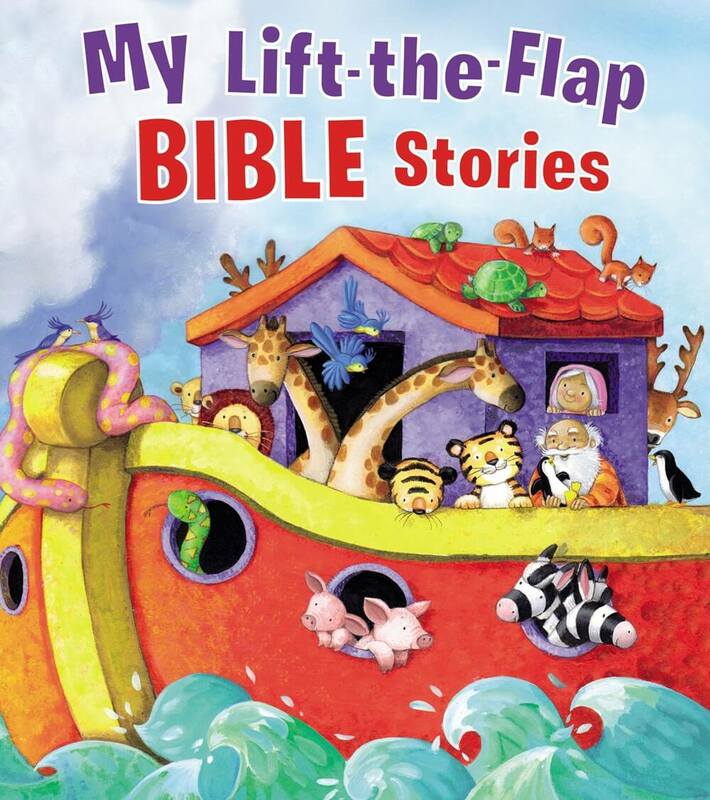 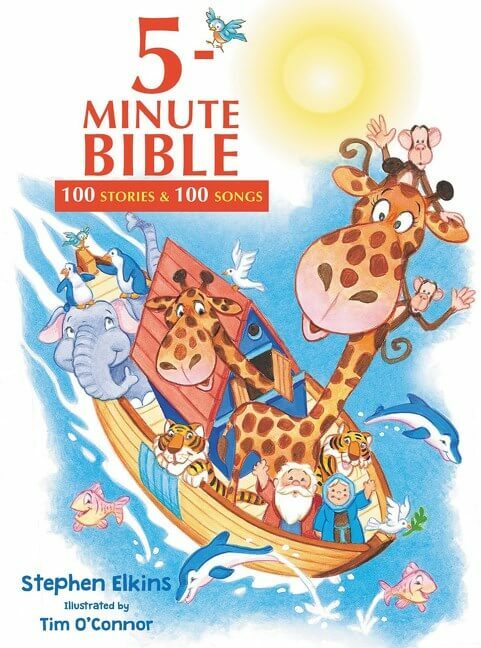 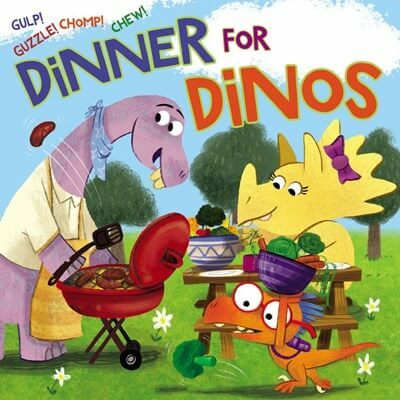 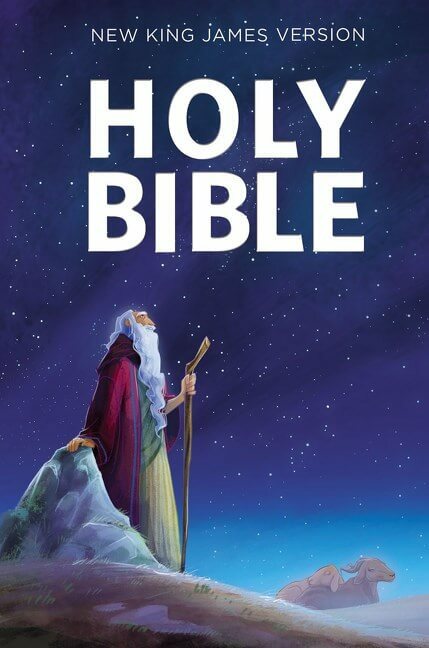 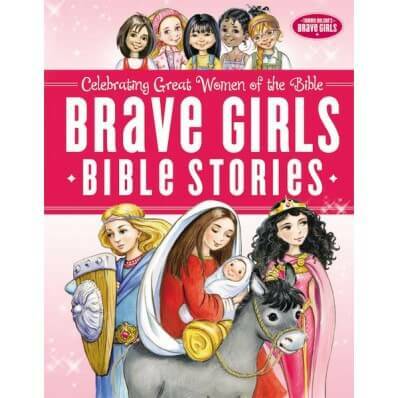 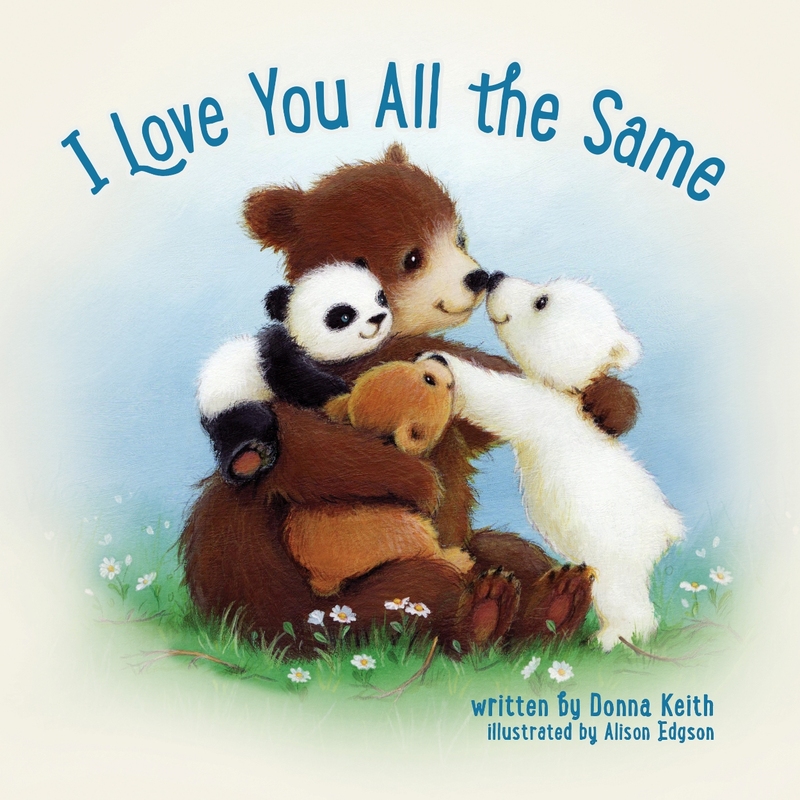 Together, these stories and takeaways will show children who Jesus is and how He lived while He was on earth, while also teaching them that Jesus was present at creation (John 1:1), He was present throughout history, He lived on the earth, He lives today, and someday, He is coming again.